No stinging, no pulling, no tugging, no kidding! Imagine a product so gentle that will remove all of your makeup without prejudice! "No stinging, no pulling, no tugging, no kidding!" Non-toxic, effective cleansing without any greasy residue, suitable for all skin types. 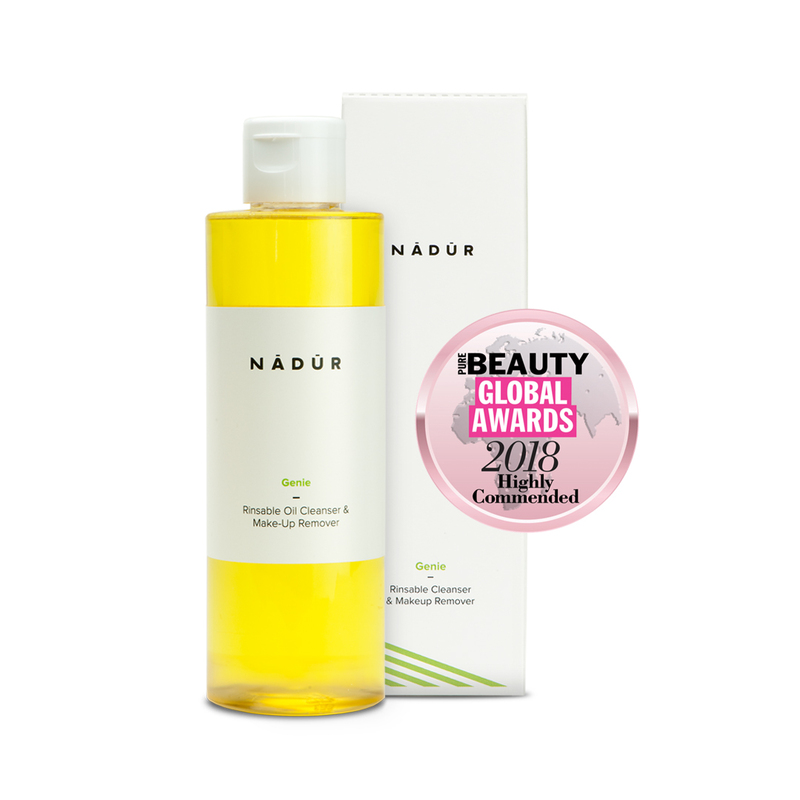 Our unique, oil-based cleanser is water-soluble and gently lifts dirt and makeup without stripping or disturbing the skin’s natural protective barrier the "Acid Mantle". A functional skin care product that removes make-up and cleanses in one simple step. Used as a daily cleanser "Genie" restores moisture levels to dry, dehydrated skin and helps to reduce the appearance of fine lines and wrinkles. 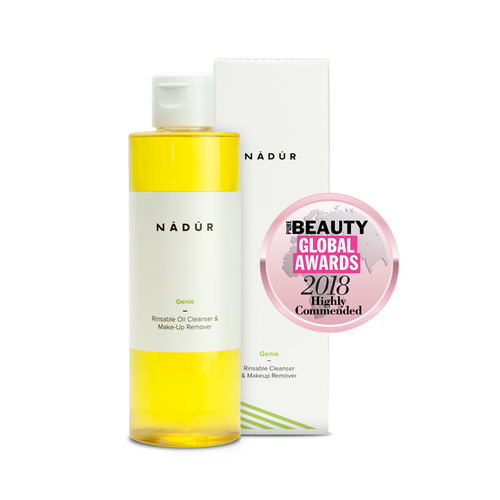 This press release was distributed by ResponseSource Press Release Wire on behalf of Maison Danu Ltd in the following categories: Health, Women's Interest & Beauty, Retail & Fashion, for more information visit https://pressreleasewire.responsesource.com/about.